Harrisburg, PA | June 5, 2018 Offit Kurman is pleased to announce today that Anthony Potter has joined the firm’s office in Harrisburg. Mr. Potter will serve as a principal-level attorney with the firm’s Construction Law Practice Group. Mr. Potter focuses his practice on counseling architects, engineers, design-build entities, owners, and other businesses involved in the construction contracting, commercial and construction litigation, administrative law, and professional licensing matters. 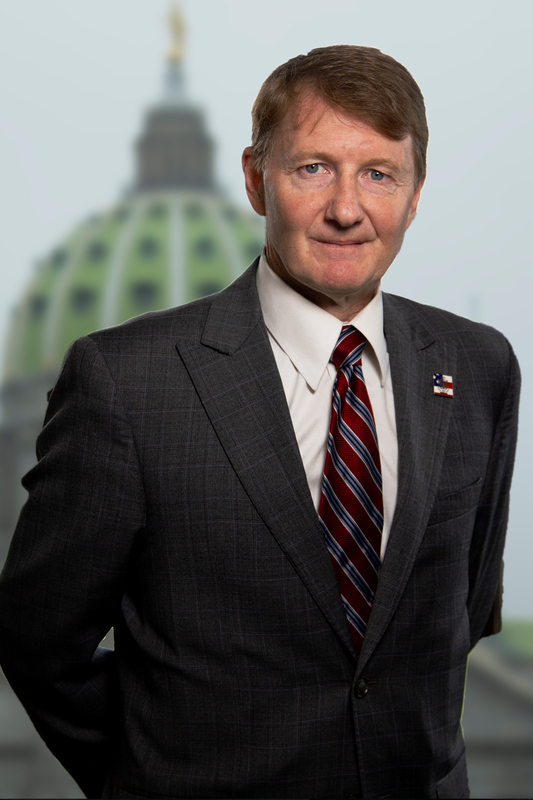 Mr. Potter serves as general counsel to AIA Pennsylvania and special counsel to the American Council of Engineering Companies of Pennsylvania, and is a member of the Penn State Harrisburg Advisory Board for the Structural Design & Construction Engineering Technology and Civil Engineering Programs. He frequently provides seminars and lecturers at national, regional and statewide forums on topics including construction contract documents, construction delivery methods, design and construction errors and omissions, risk management, construction and project management, construction litigation, and design professional ethics. To learn more about Anthony Potter and to get in touch with him, please visit his attorney page. More information about Offit Kurman’s comprehensive legal services can be found here. For details and directions to Offit Kurman’s office in Harrisburg, click here.